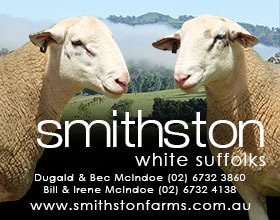 Kriegs have been breeding Suffolk sheep for approximately 60 years and we became Foundation Breeders of White Suffolks in 1986. 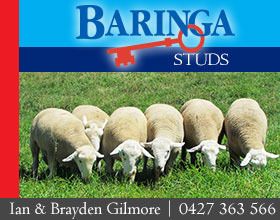 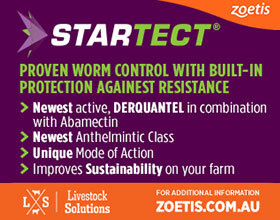 Our main genetics have been Elouera, Burwood, Langley Heights, Leahcim and Yundara. 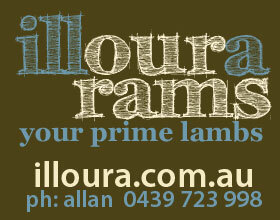 More recently AI has been used from top Australian rams. 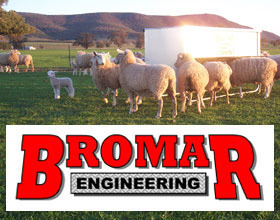 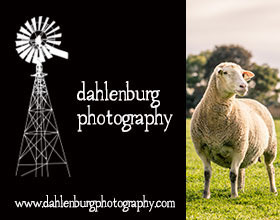 Our aim is to breed large, heavy, high percentage, clean, robust, white sheep. 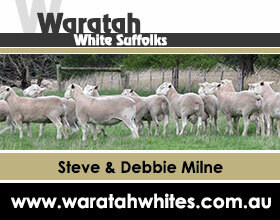 The entire breeding flock is now white and averages approximately 75% suffolk blood. 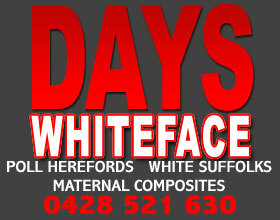 Aylesbury has featured at Gawler, Mt Pleasant, Hamilton, Adelaide and Sydney Shows - receiving Supreme White Suffolk Champion in 1998. 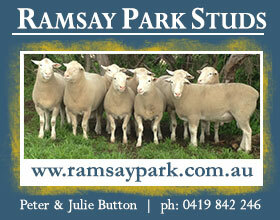 Stud rams have been sold into 5 Australian states. 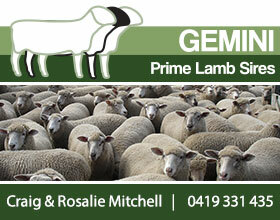 The Adelaide 1999 Elite Sale saw Aylesbury achieve $5200 for "Domino" from a syndicate of 4 top judges.